The company from Redmond said that the tablet with support for 4g will be released in 23 countries from 22 November, although Microsoft does not say which countries it is all about. 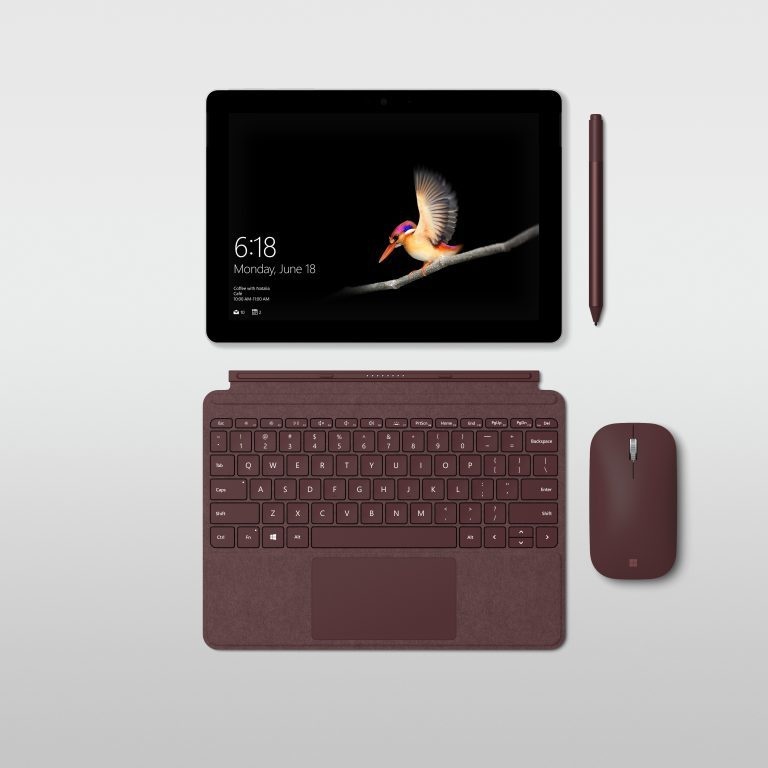 Microsoft announced the Surface Go in July too and then it was already clear that later this year also the 4g variant would follow, but an exact date was then unknown. 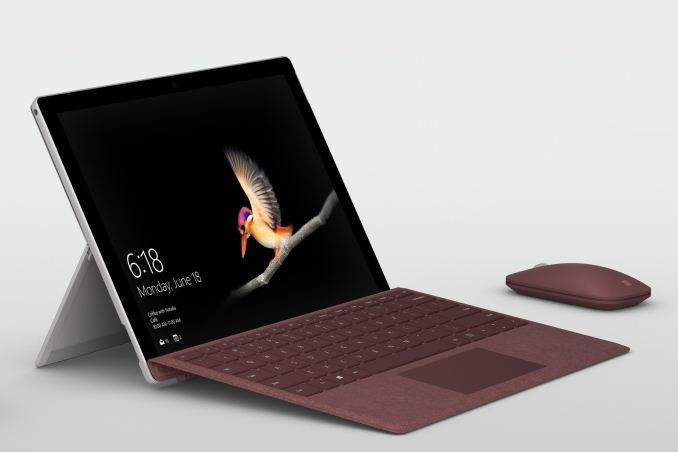 The Surface Go with 4g has a Qualcomm X16 modem, which is already in the LTE version of the Surface Pro. In the American version of the Microsoft Store the LTE version of the Surface Go is already available as pre-order, for an amount of $ 679, which $ 130 more expensive than the same variant without 4g support. 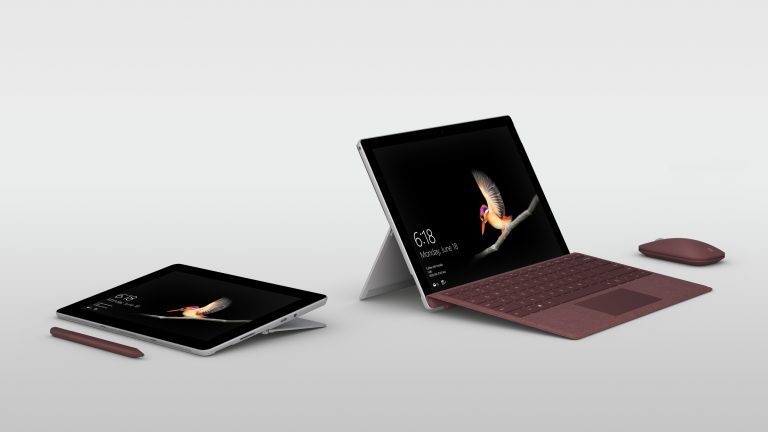 The Surface Go has a touchscreen with an aspect ratio of 3: 2 and a resolution of 1800×1200 pixels. The tablet measures 245x175x8.3mm and weighs a little more than half a kilo. The device runs on a Intel Pentium 4415Y dual-core processor with a basic clock frequency of 1.6 GHz, a tdp of 6W and an associated Intel HD Graphics 615.